For lots of us software-as-a-service (SaaS) marketers, the first thing we want to do with a new prospect is show them a demo. They download a white paper, open an email, attend a webinar, whatever: schedule a demo. My advice: Stop doing that. We don’t move the prospect any closer to a purchase. We don’t have a chance to find out who they are, what problem they’re looking to fix, and why they got in touch with us. In fact, we sometimes skip right over the “Sales 101” questions and don’t find out about their budget, time-frame, and the people making the decision. We may not know if this prospect is even worth spending time with. Instead of focusing on how our solution addresses the particular challenge they’re struggling with, we’re just marching them features, features, and more features. Eventually we might hit on the issue that they really care about, but maybe not. And the prospect might be so “demo-dizzy” by the time we get there, they miss it. Launching right into a demo often short-circuits any chance to build credibility and trust. The meeting is all about the product… not about our company, our expertise, or our understanding of the prospect’s industry and their challenges. We’re asking the prospect (and maybe a few of their colleagues) to give up a chunk of their time, and they hardly know us. 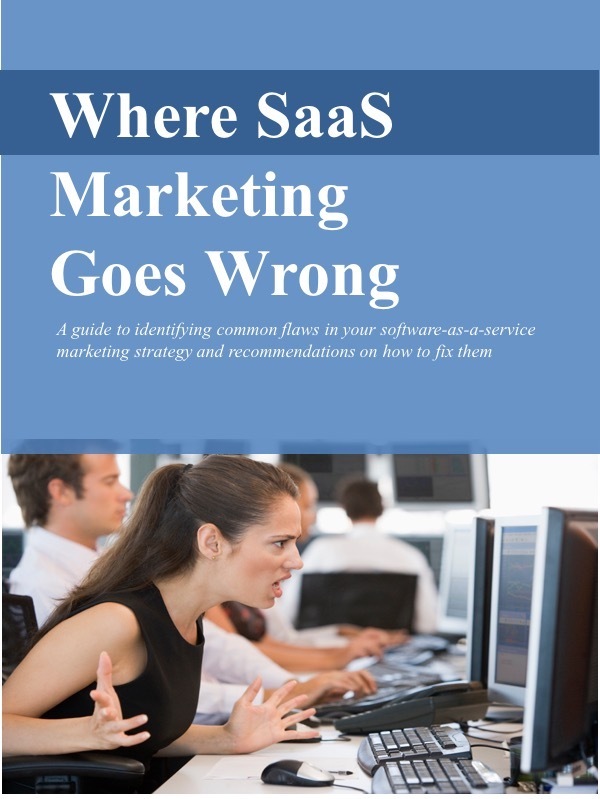 Don’t get me wrong: demos are usually an important part of marketing and selling the solution. At some point, the prospective customer wants to see it in action. But don’t rush into the demo until both you and the customer are ready.